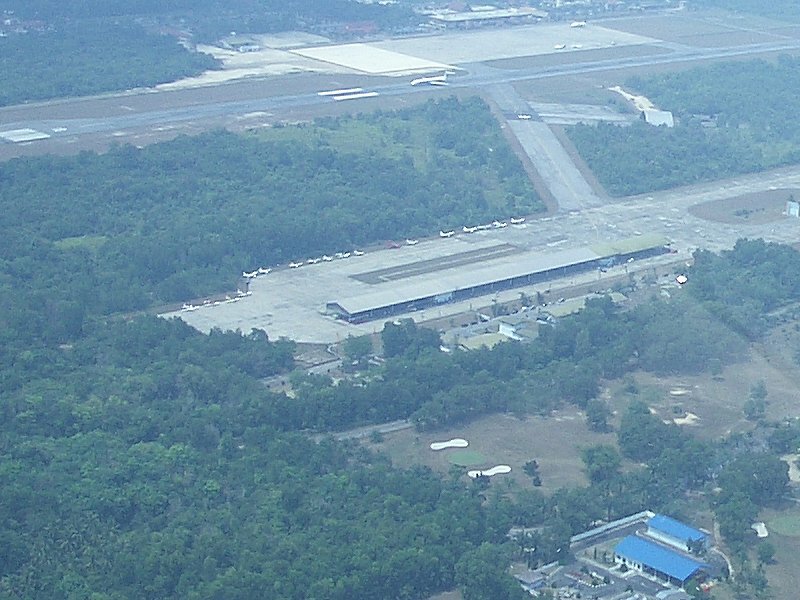 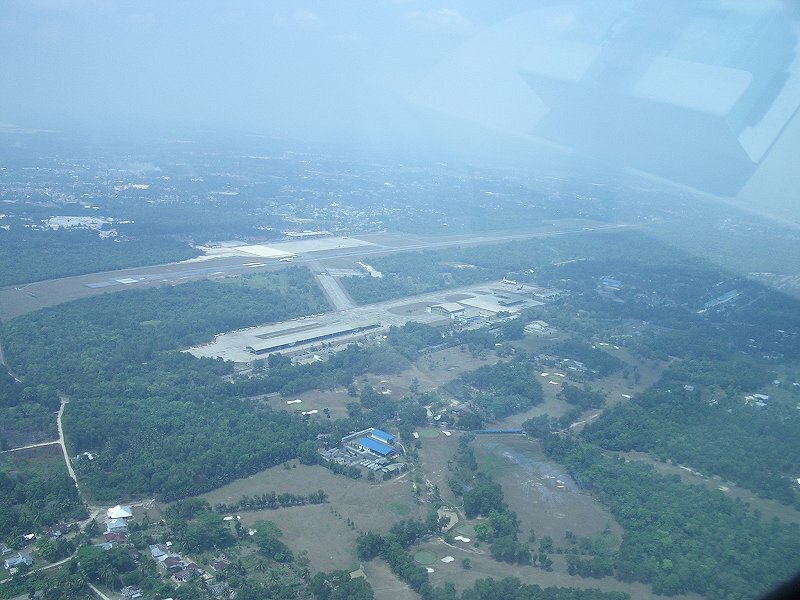 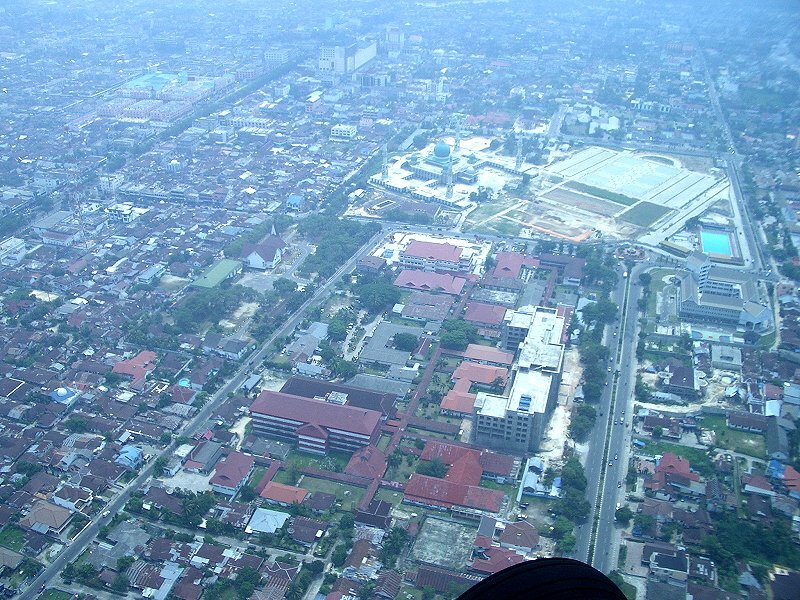 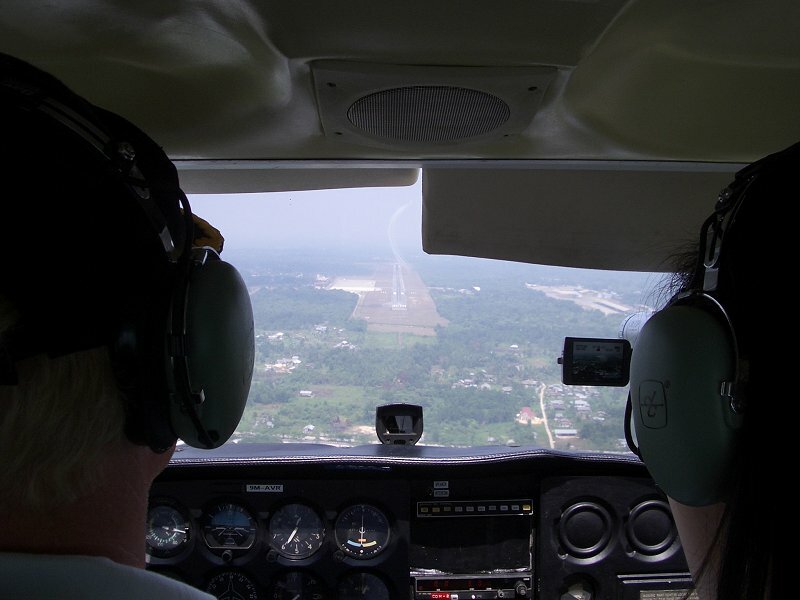 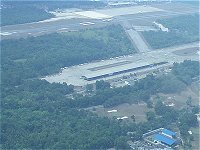 Long final Rwy 18 at Pekanbaru. 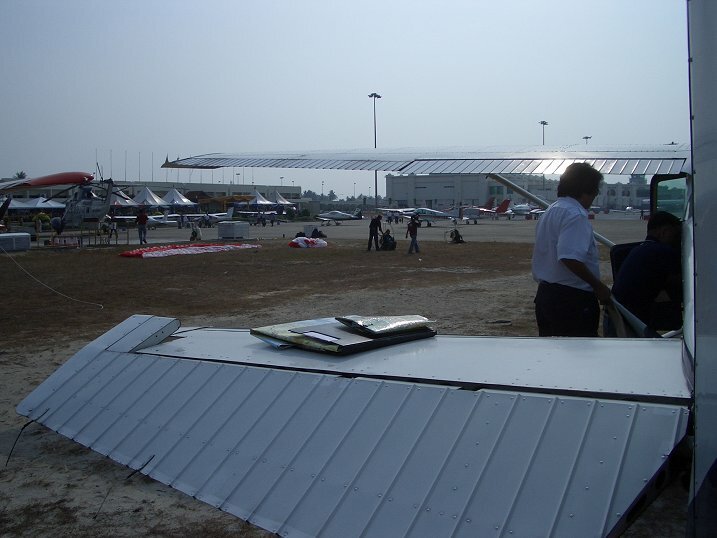 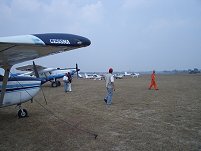 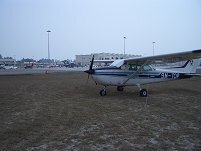 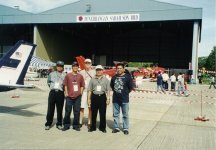 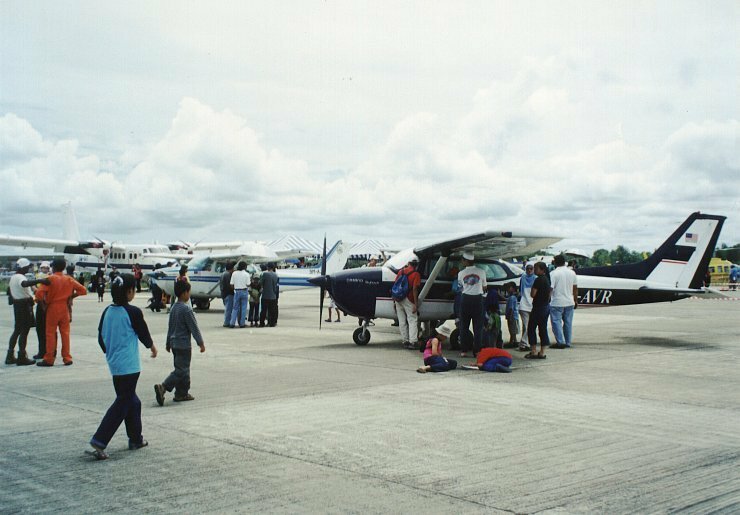 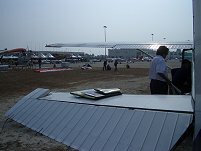 Participating aircraft at the show. 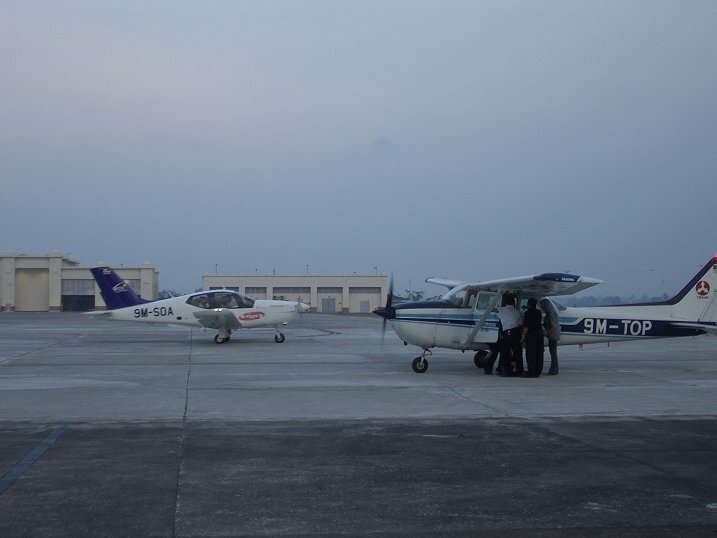 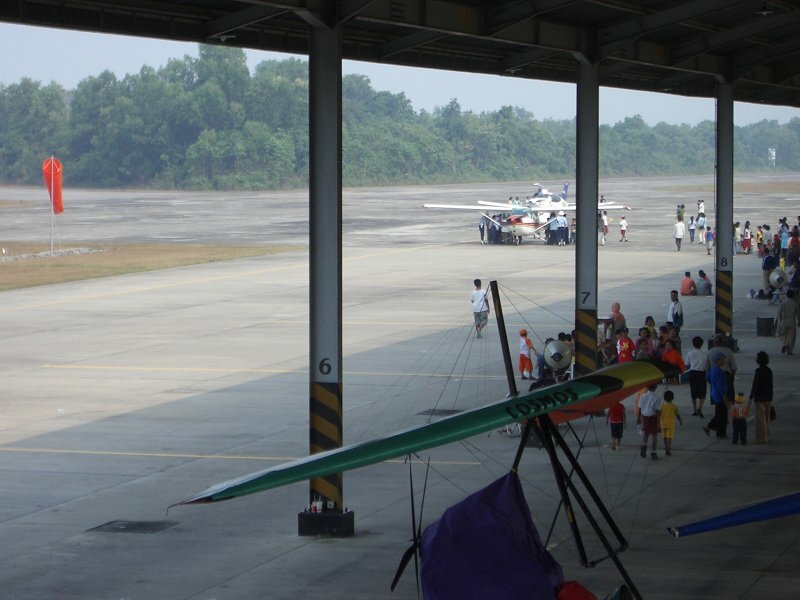 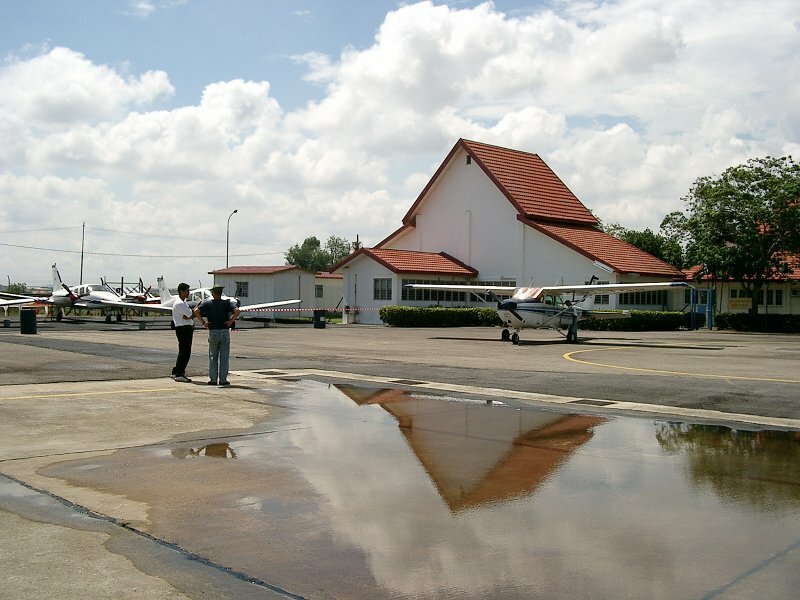 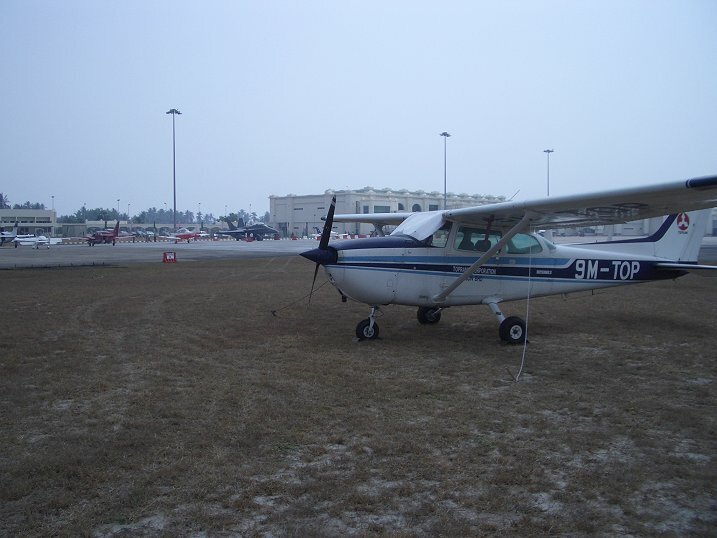 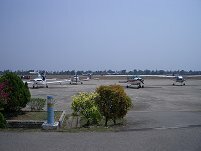 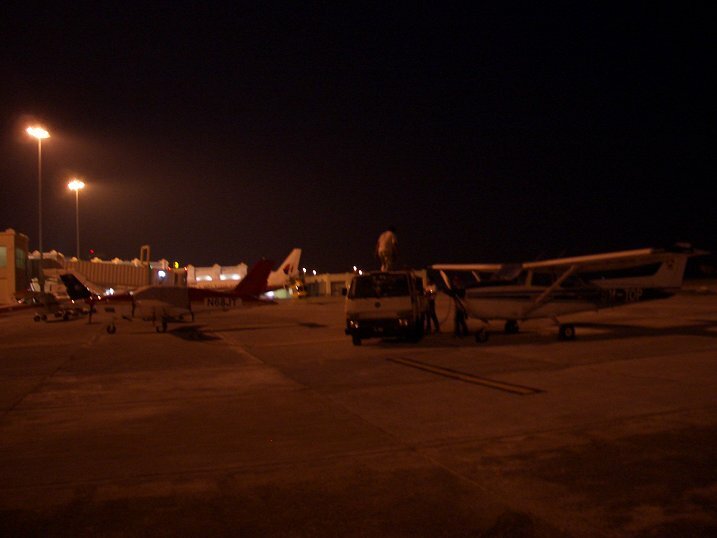 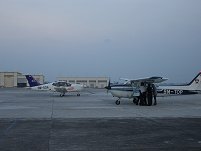 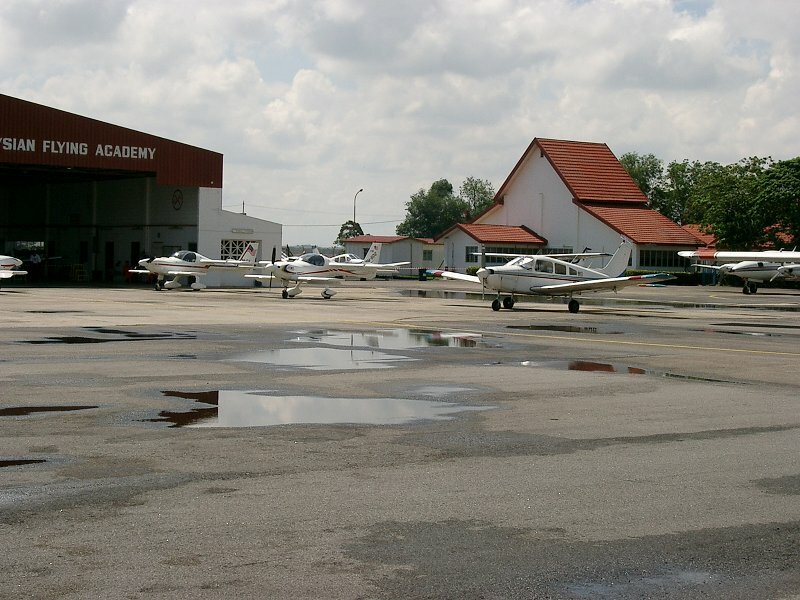 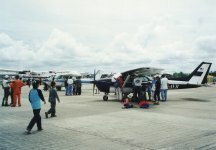 TOP parked at Kota Bahru airport. 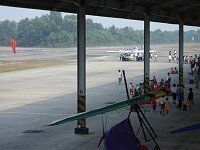 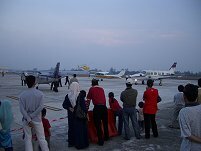 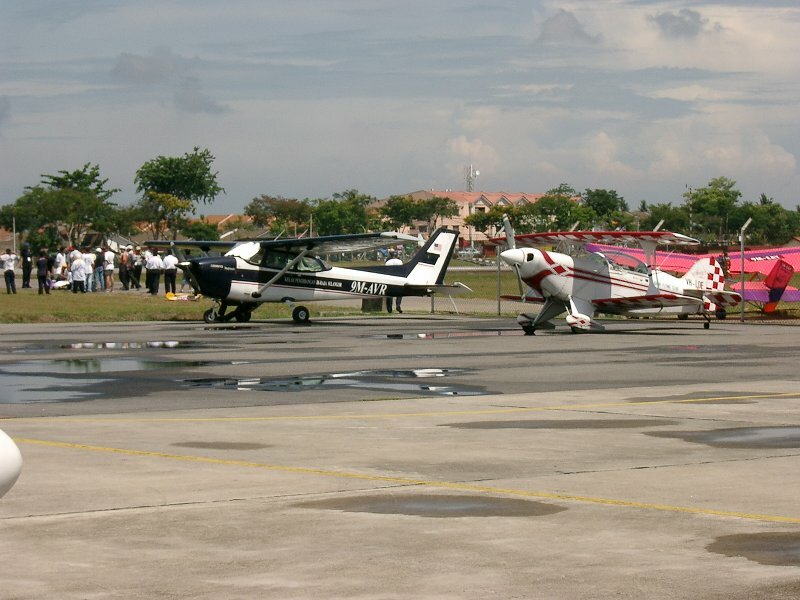 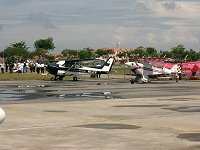 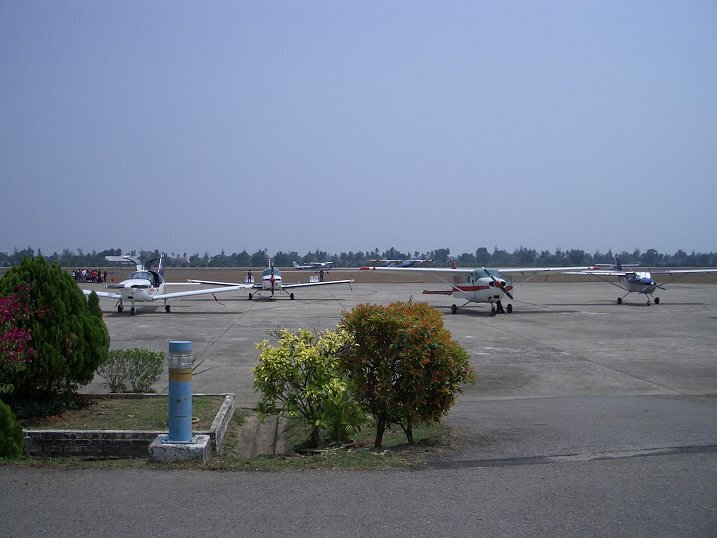 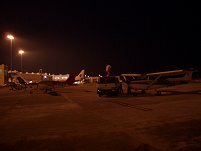 Some of the participating aircraft. TOP's flight crew getting ready. 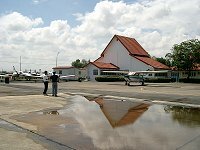 TOP refuelled for the trip back. Kota Bahru airport in the distance. 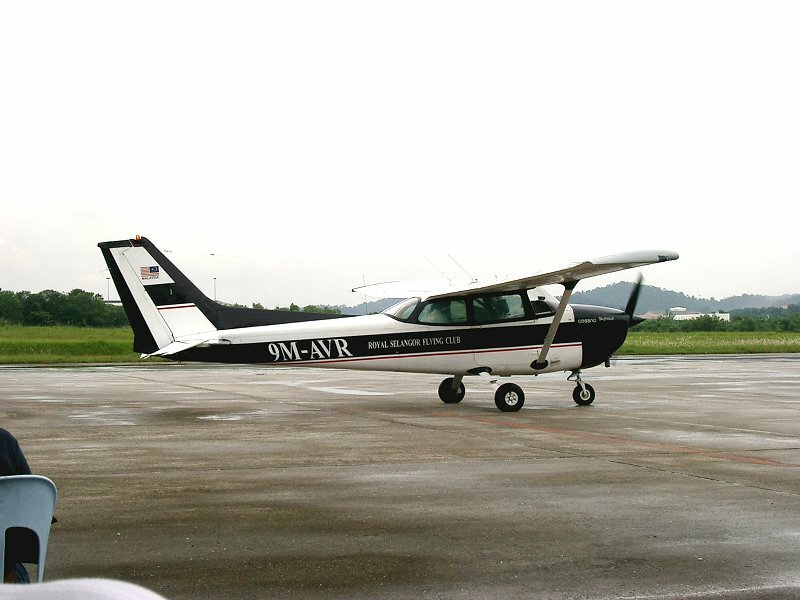 Flying in company with TOP. 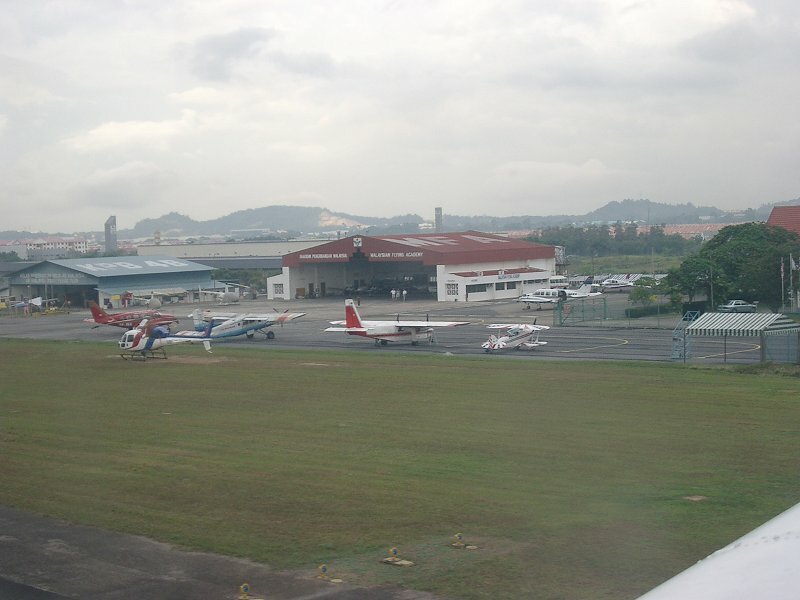 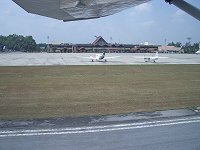 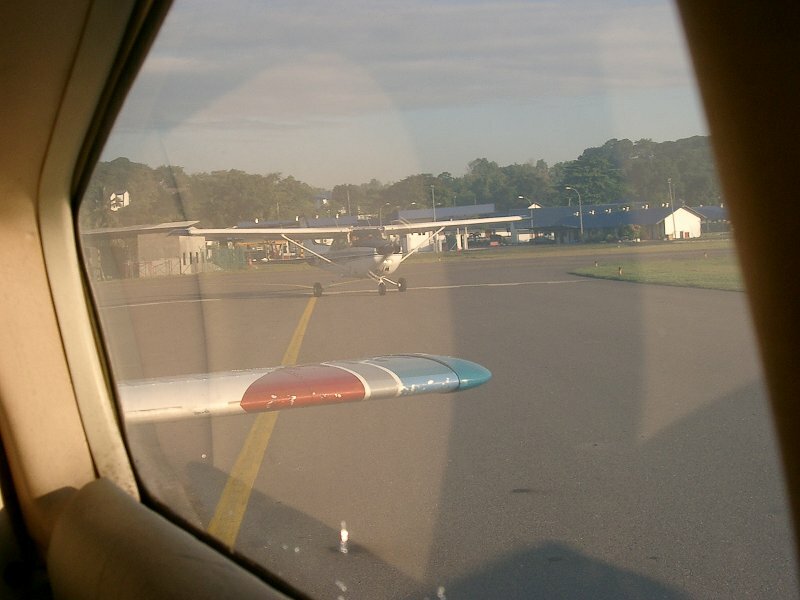 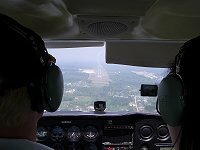 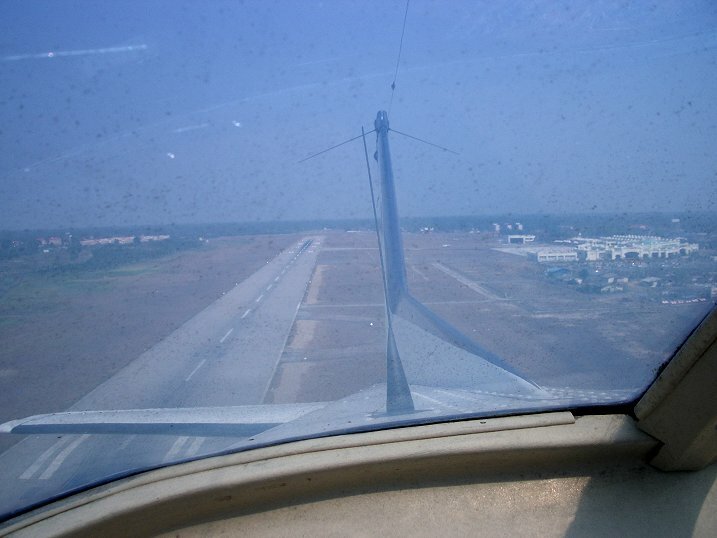 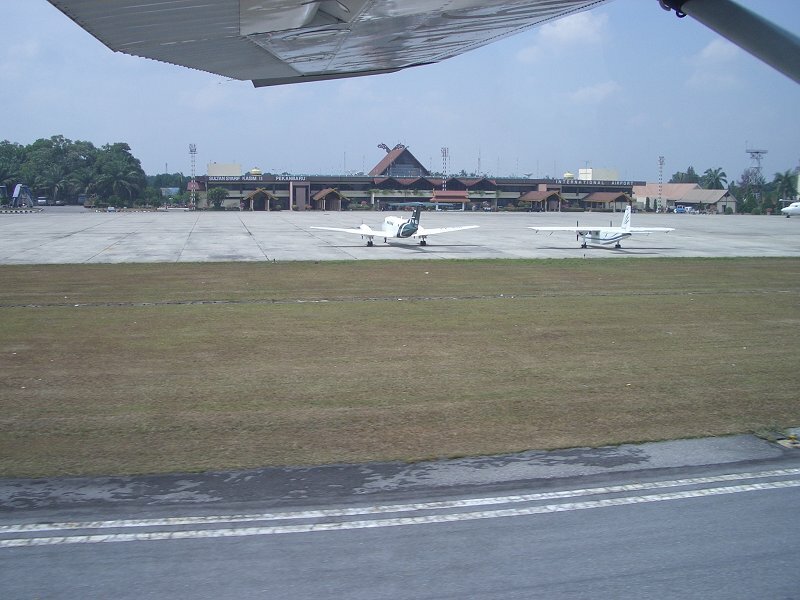 Final Rwy 21 at Malacca airport. 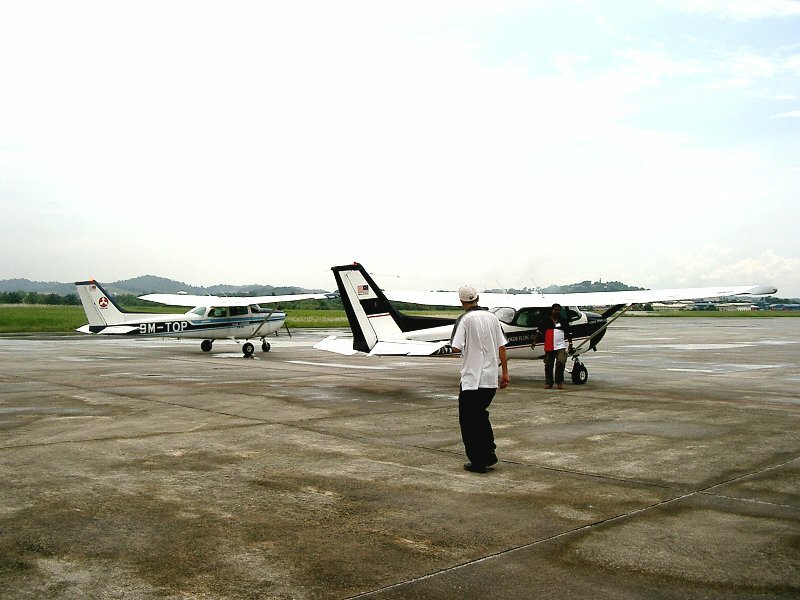 TOP getting ready for joyflights. 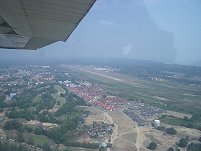 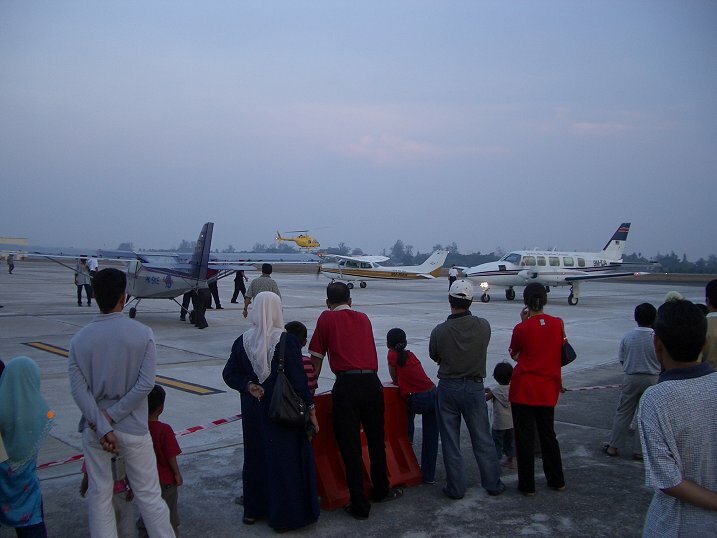 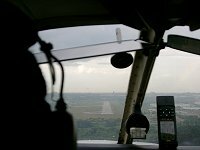 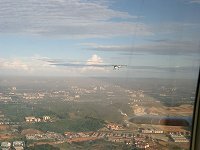 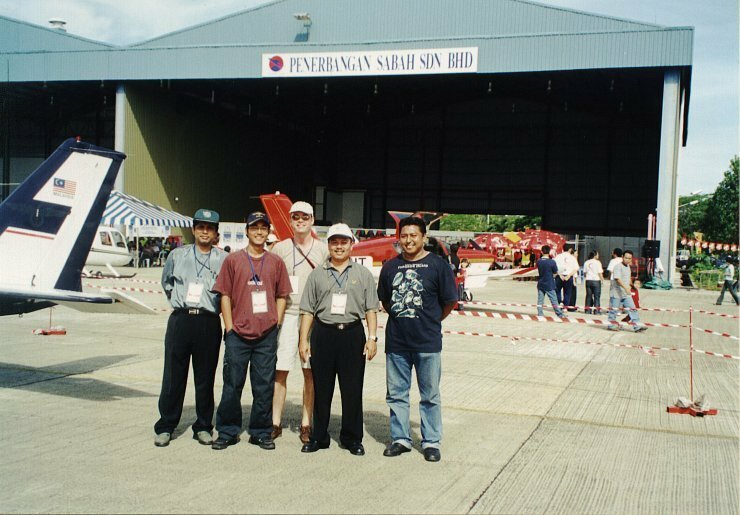 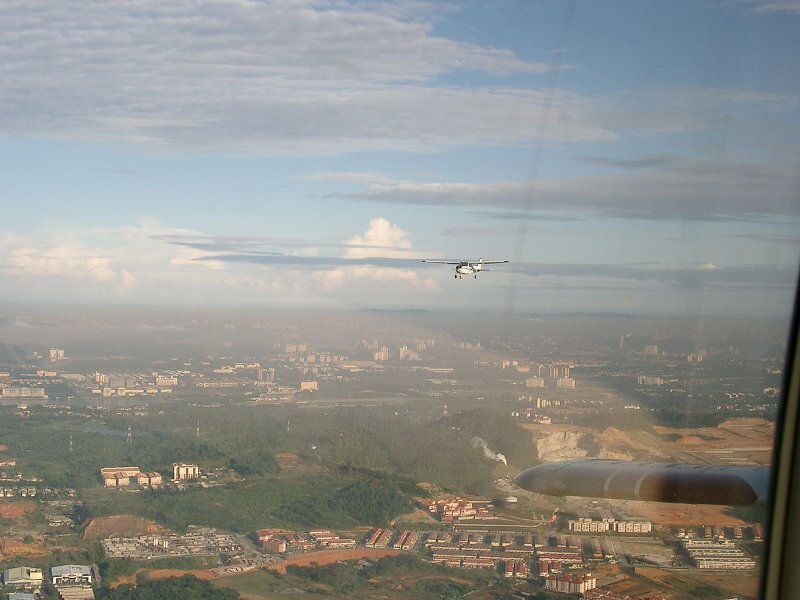 AVR conducting joyflights at Subang.